Exposed to all weather conditions the OEM brackets tend to rust badly after years. 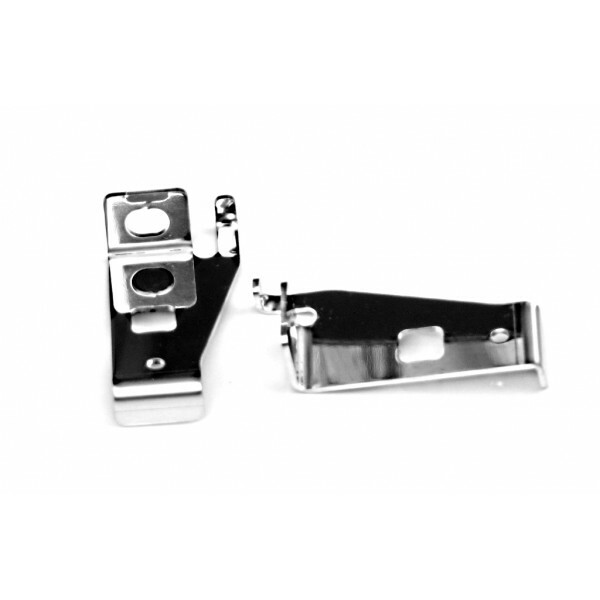 The stainless Fuel Rail brackets are direct replacement for the OEM brackets and are made to solve this issue for the length of the car life. The plastic insert is to be reused on them in the same way as on the original ones. The price is for a pair of two.